1/5 Recently Virat Kohli completed his 50th international century in style. 2/5 It was recently when in a press conference Virat Kohli had slammed the Board of Control for Cricket in India (BCCI) for poor management. 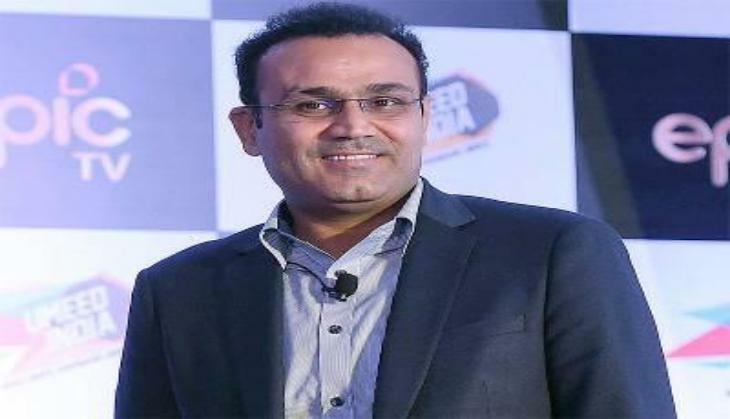 3/5 Virender Sehwag has shared his displeasure regarding the poor management of BCCI. 5/5 By completing his 50th (Test-18, ODI-32, T20I-0) century Virat Kohli become 8th overall international cricket who have maximum number of century across the globe. 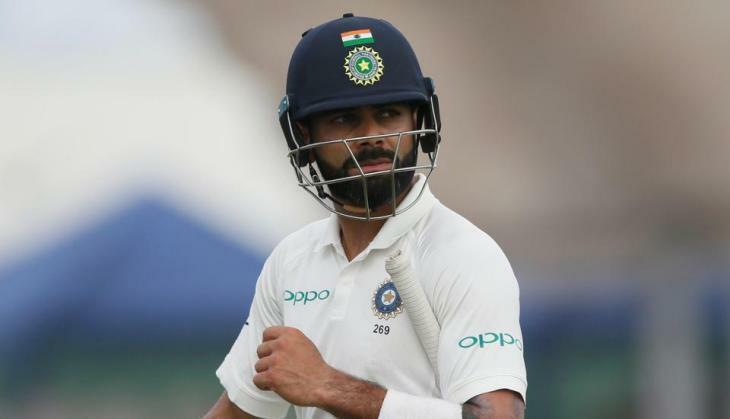 Indian skipper Virat Kohli recently created a storm in the cricket world by completing his 50th international century in style. 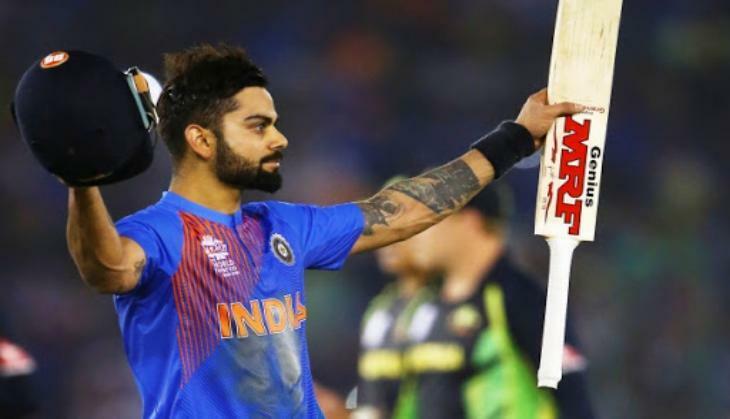 By completing his 50th (Test-18, ODI-32, T20I-0) century Virat Kohli became 8th overall international cricket who have the maximum number of the century across the globe. It was recently when in a press conference Virat Kohli had slammed the Board of Control for Cricket in India (BCCI) for poor management. The Indian captain said media, "Unfortunately we get only two days before we fly to South Africa after this series gets over. So we have no choice than to be in the game situation and think of what's coming ahead for us. Had we got a month off, ideally, we would have done proper preparation in a camp sort of scenario. But we have to make do with what we have." Now after Virat Kohli, the explosive Indian opener Virender Sehwag has shared his displeasure regarding the poor management of BCCI. 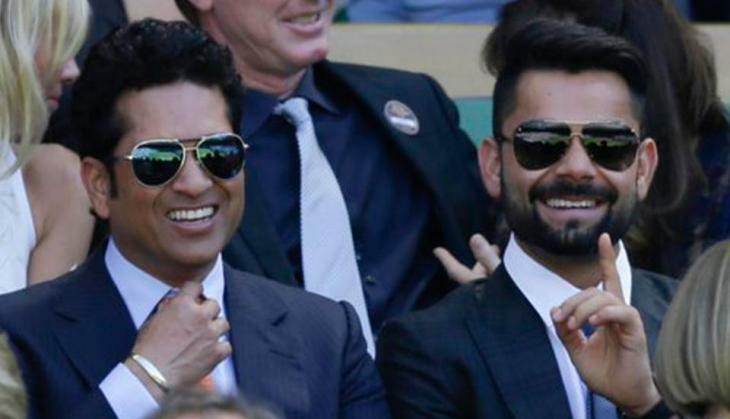 The former Indian cricketer said Virat Kohli should be given rest for the remaining Sri Lanka tour. 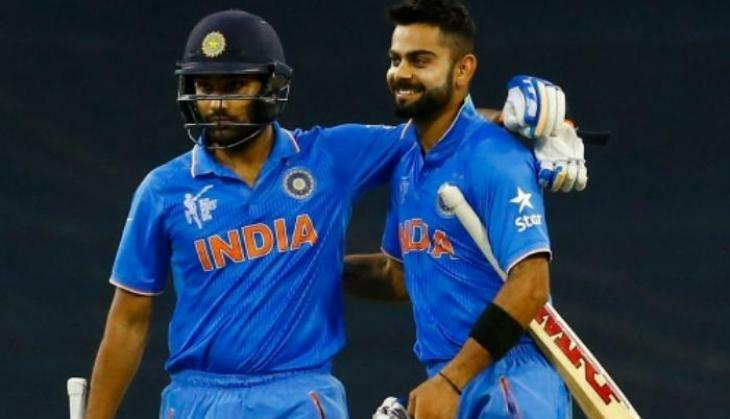 Virender Sehwag even suggested that Rohit Sharma can replace Virat Kohli for that time as Indian skipper as per reported by OneIndia.